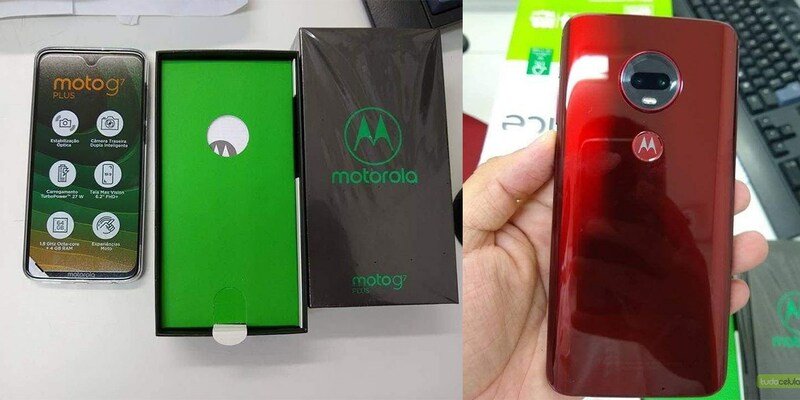 Motorola is going to release a new series in which they will launch some of their new phones, soon. 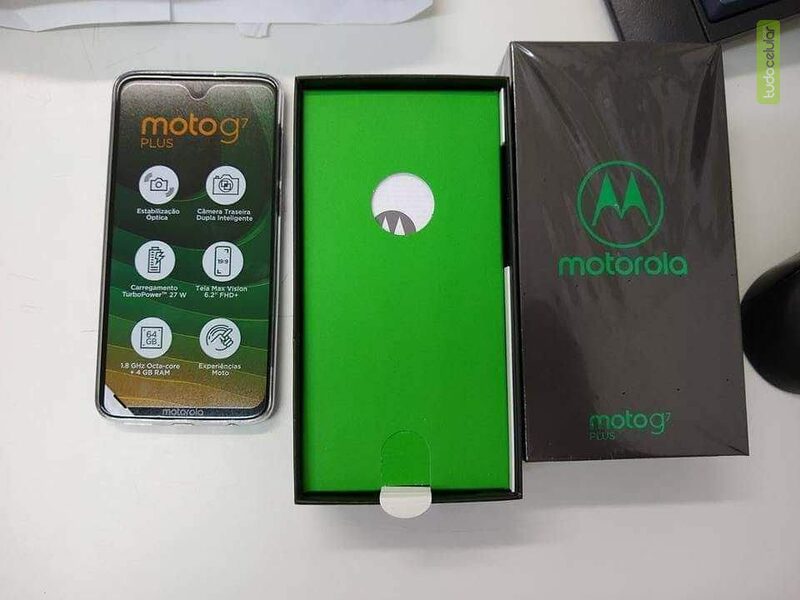 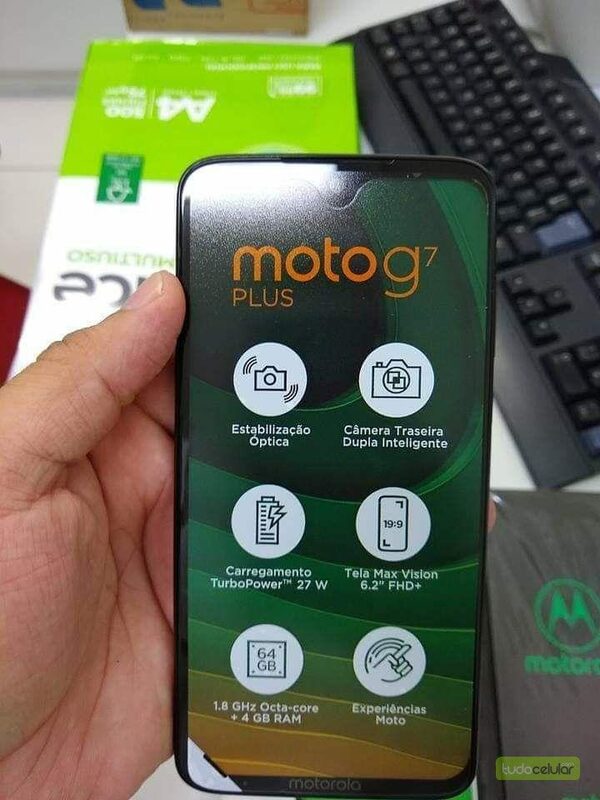 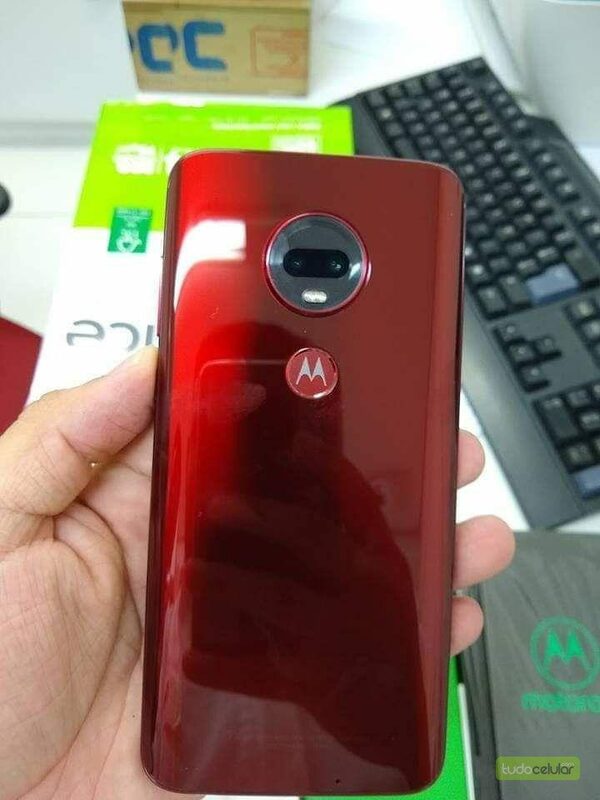 Now, fresh live images of the Moto G7 Plus have leaked, giving us a good look at what the device will look in-hand.Now, thanks to leaked real-life images, the Moto G7 Plus has been unearthed. 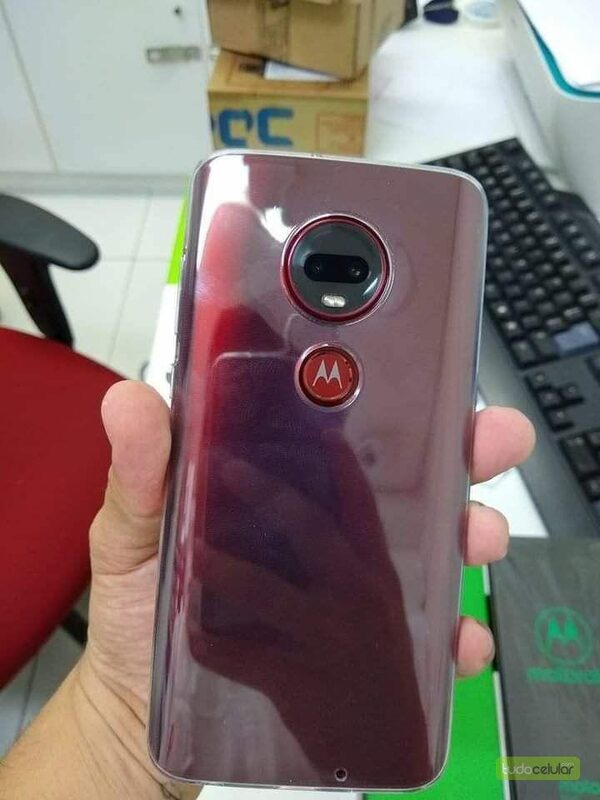 Thanks to these leaked images (via XDA developers), we get to see the Red color up close, whilst the included package screen protector confirms all of the internal device specifications.